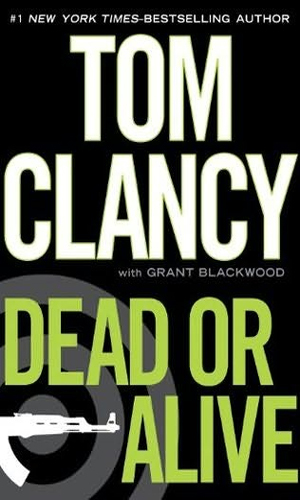 John Clark is forced into retirement from the CIA but finds a new home with The Campus, a new off-the-books intelligence agency. The Emir is a killer who has taken great delight in spearheading several deadly attacks against the US and its allies. The Campus has decided it is time to take this man and his team down.